The Sony Xperia M4 Aqua is one of the most good looking Android smartphones available in the market right now. The Sony Xperia M4 Aqua is priced at $350 and is a good bang for the buck with its mid-range hardware specifications and waterproof capabilities. 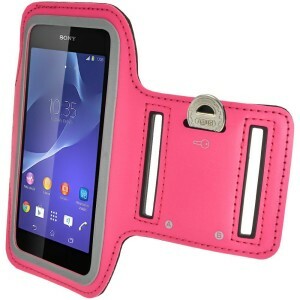 We have listed below the top 10 must have Sony Xperia M4 Aqua accessories. 1. Cruzerlite Bugdroid Circuit TPU Case for Sony Xperia M4 Aqua: Stand out from the crowd with the Cruzerlite Bugdroid Circuit TPU Case for Sony Xperia M4 Aqua. The Cruzerlite Bugdroid Circuit TPU Case for Sony Xperia M4 Aqua has a unique design and also protects your smartphone from drops, bumps and scratches. 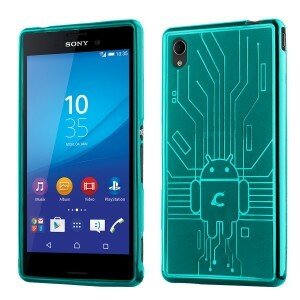 The Cruzerlite Bugdroid Circuit TPU Case for Sony Xperia M4 Aqua is available in 7 different colors. 2. Mr Shield Sony Xperia M4 Aqua Premium Clear Screen Protector: The Mr Shield Sony Xperia M4 Aqua Premium Clear Screen Protector protects the Xperia M4 Aqua touchscreen display from scratches and dust. The Mr Shield Sony Xperia M4 Aqua Premium Clear Screen Protector gets a free lifetime replacement warranty. 3. Anker 2nd Gen Astro Mini 3200mAh Portable Charger External Battery Power Bank: The Sony Xperia M4 Aqua is equipped with a fairly large 2400mAh battery which Sony says will suffice for 2 days of normal use. 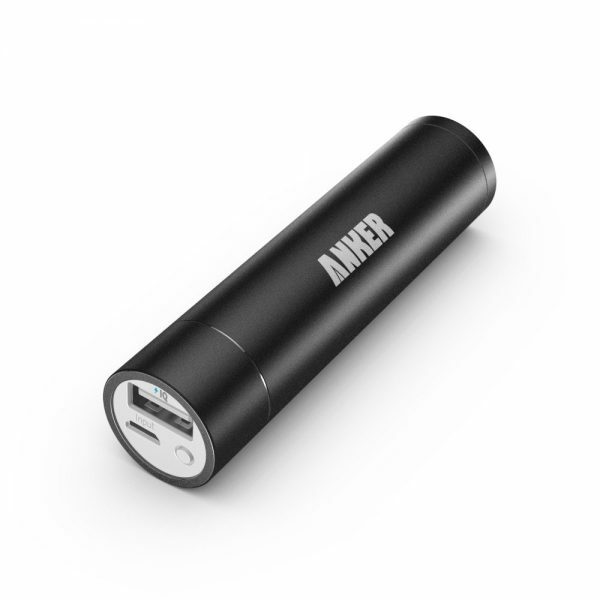 S0, the Anker 2nd Gen Astro Mini Portable Charger External Battery Power Bank with a small 3200mAh capacity would be quite sufficient just in case you run out of charging. 4. 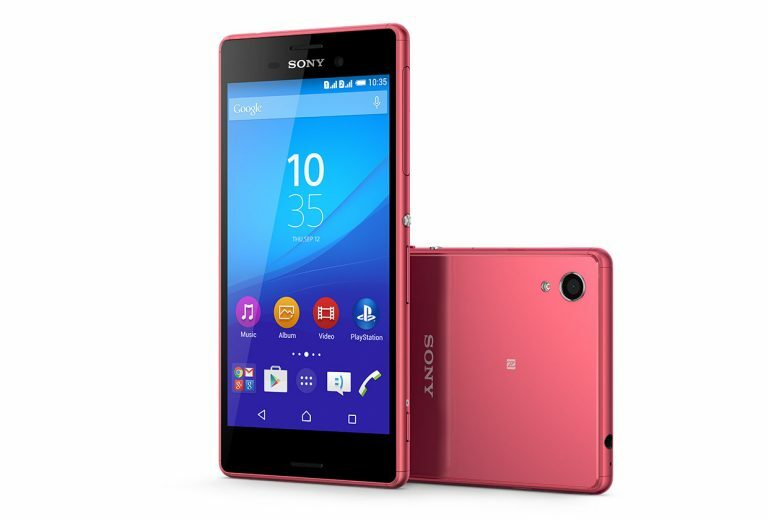 SanDisk Connect Wireless Flash Drive: The Sony Xperia M4 Aqua is available with 8 GB and 16 GB internal memory. The 8 GB version gets a paltry 3 GB of usable internal storage. 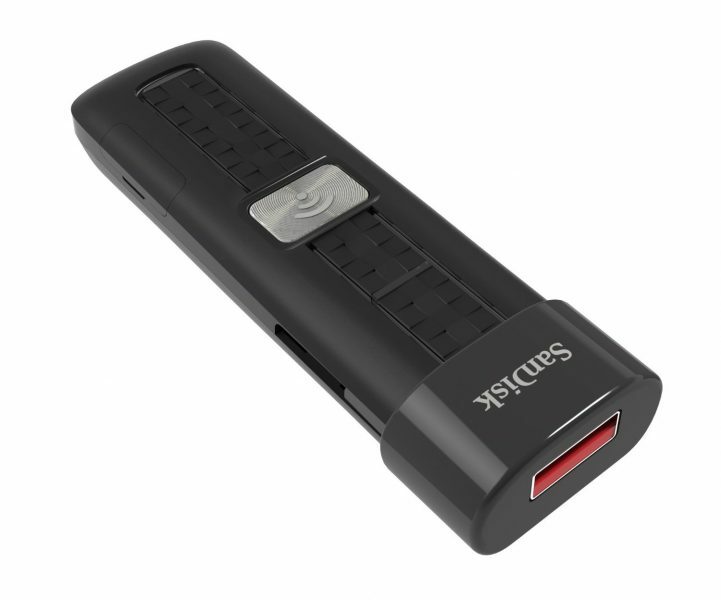 So, the SanDisk Connect Wireless Flash Drive which comes in 16 GB, 32 GB and 64 GB capacities is a must have accessory if your storage needs exceed the capacity on Xperia M4 Aqua. 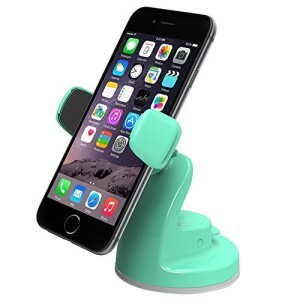 5. iOttie Easy View 2 Car Mount Holder for Sony Xperia M4 Aqua: The iOttie Easy View 2 Car Mount Holder lets you securely mount the Sony Xperia M4 Aqua on your car’s windshield/dashboard. The iOttie Easy View 2 Car Mount Holder is available in 4 vibrant colors and matches the stylish profile of the Xperia M4 Aqua. 6. 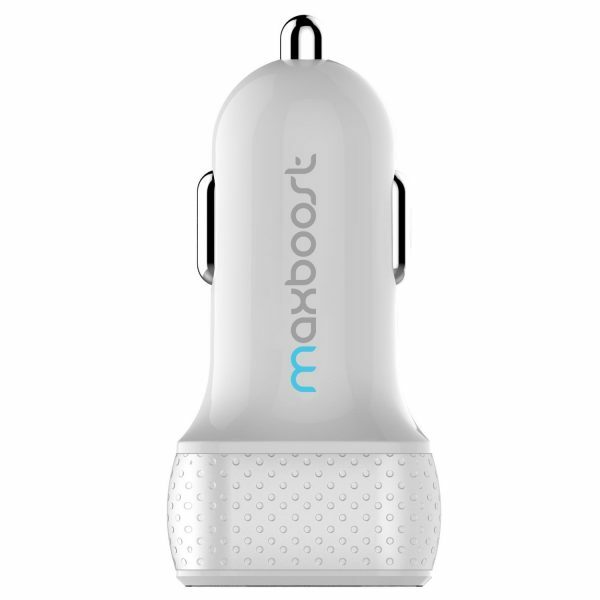 Maxboost 4.8A/24W 2-Port USB Car Charger: A car charger for your smartphone is an absolute necessity if you travel a lot. The Maxboost 4.8A/24W 2-Port USB Car Charger lets you quickly charge the Sony Xperia M4 Aqua while on the road. 7. iGadgitz Reflective Anti-Slip Sports Armband for Sony Xperia M4 Aqua: The iGadgitz Reflective Anti-Slip Sports Armband for Sony Xperia M4 Aqua is perfect for use in the gym, running, cycling and all other outdoor/sports activities. The iGadgitz Reflective Anti-Slip Sports Armband for Sony Xperia M4 Aqua is water resistant and has a key slot for your convenience. 8. 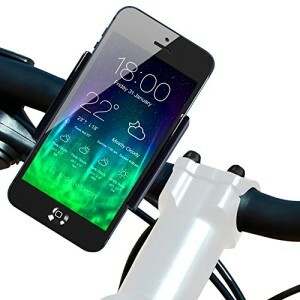 Koomus BikeGo 2 Bike Mount Holder Cradle for Sony Xperia M4 Aqua: The Koomus BikeGo 2 Bike Mount Holder Cradle for Sony Xperia M4 Aqua is a must have accessory if you are into biking. The Koomus BikeGo 2 Bike Mount Holder Cradle for Sony Xperia M4 Aqua is easy to install, very secure and 360-degree rotatable. 9. amPen Hybrid Capacitive Touchscreen Stylus: The amPen Hybrid Capacitive Touchscreen Stylus is ultra-sensitive, easy to carry around, durable and has a replaceable hybrid tip. The amPen Hybrid Capacitive Touchscreen Stylus is available in 5 colors. 10. Mediabridge USB 2.0 Micro-USB to USB Cable: The Mediabridge USB 2.0 Micro-USB to USB Cable lets you sync the Xperia M4 Aqua with your PC/computer/laptop at speeds up to 480 Mbps. These are the top 10 must have Sony Xperia M4 Aqua accessories.